Disney is working on a live action The Lion King, and we may be squealing with excitement. The Lion King is one of their most iconic classics, so this is sure to be a hit. Walt Disney Studios announced a modern retelling of The Lion King, to be directed by Jon Favreau. According to their website, the remake is on the “fast track to production” as we speak. Jon recently recreated The Jungle Book, which debuted in theaters earlier this year. 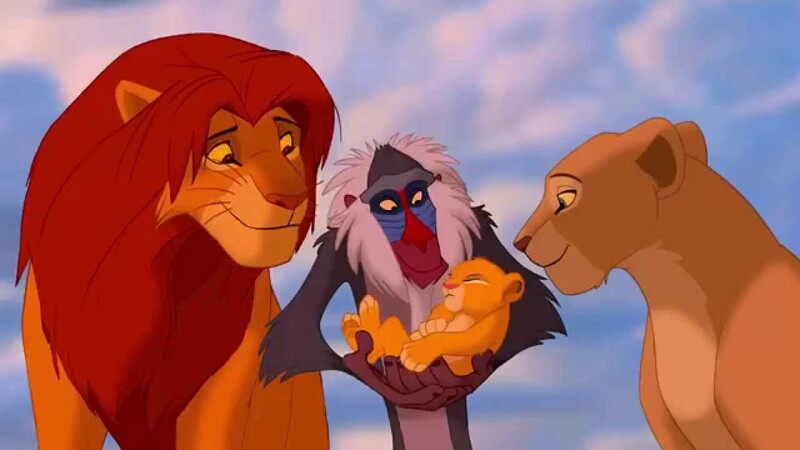 Similar to that movie, The Lion King will likely be a mix of real-life and computer-generated imaging. Since The Lion King‘s debut in 1994, it has become one of the most successful animated movies ever, bringing in $968.8 million worldwide. It has won multiple Academy, Grammy, and Tony Awards. The story of Simba, a young lion who loses his father and later claims the throne that is his birthright, has resonated on Broadway and in various plays around the world. Live productions of The Lion King have been created in London, Shanghai, Madrid, and Tokyo, to name a few. The Lion King follows remakes of The Jungle Book, Cinderella, and Maleficent. The next remake that will hit screens is The Beauty and The Beast, which stars Emma Watson and is expected in 2017.